Fans of ABC's Nashville are invited to tour the city from the comfort of a Driving Nashville vehicle. Your professional chauffeur will take you around the city for a two-hour tour of all the places you have come to know so well. Book a tour to Jack Daniel’s for a firsthand look at the distillery where a guide will accompany you on a tour and tell you the complete story of Jack Daniel’s whiskey. And you’ll probably hear an interesting story or two about Mr. Jack as well. Even though Lynchburg is home to the Distillery, it’s a dry county and has been ever since Prohibition. And while the Distillery may be the main attraction, you don't want to miss other local favorites like lunch at Miss Mary Bobo’s Boarding House and a trip to the Lynchburg Hardware & General Store. There’s plenty to see. Sit back, relax and enjoy a custom, private tour of Nashville! Our experienced chauffeurs will guide you thru the historic and the new areas that make Nashville one of the must see cities in the country. 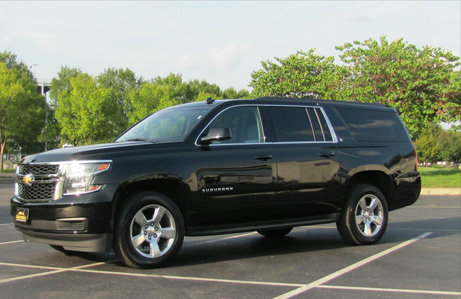 Driving Nashville will customize the tour to your interest, for example if you would like to see some of the homes of our local artist or spend some time shopping in a very unique neighborhood, your chauffeur knows where to go!